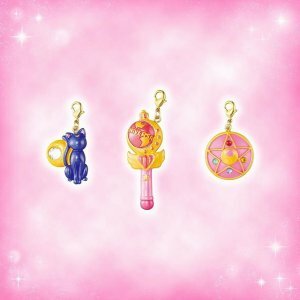 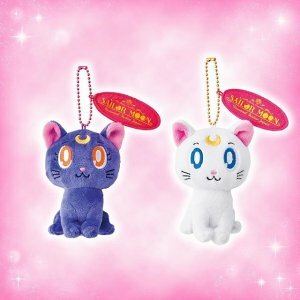 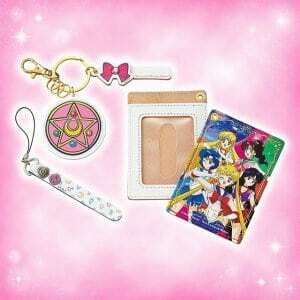 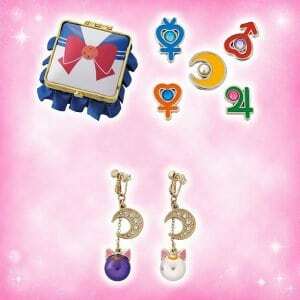 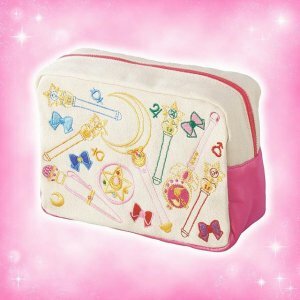 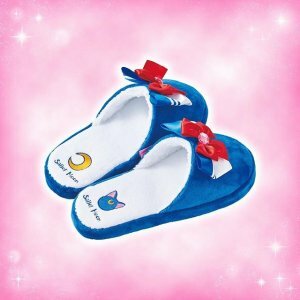 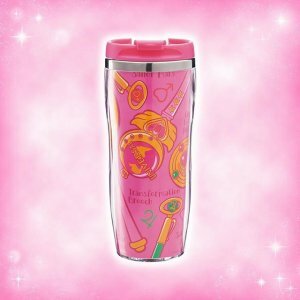 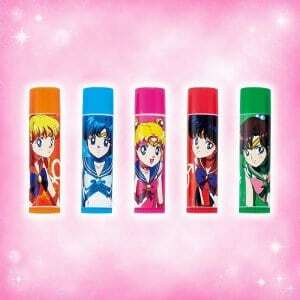 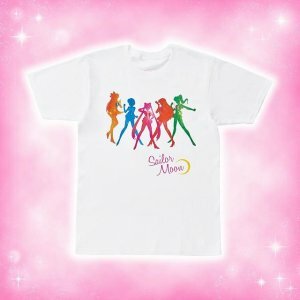 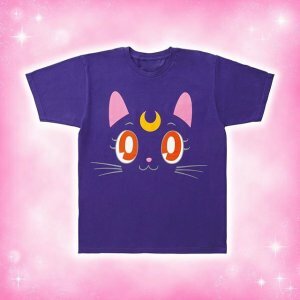 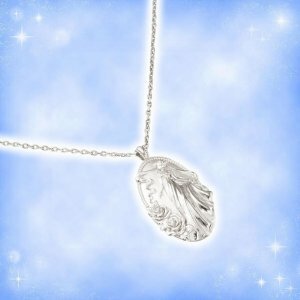 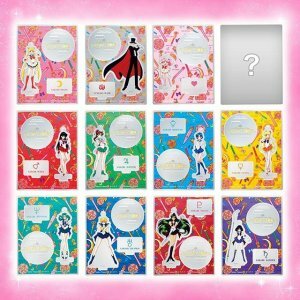 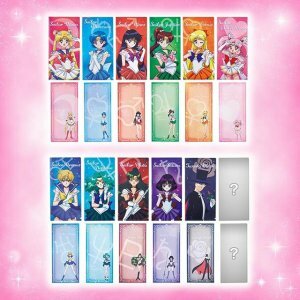 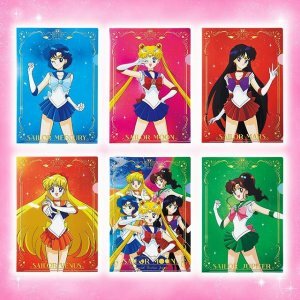 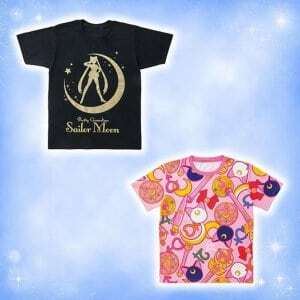 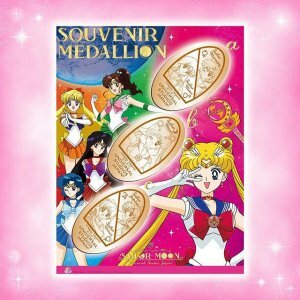 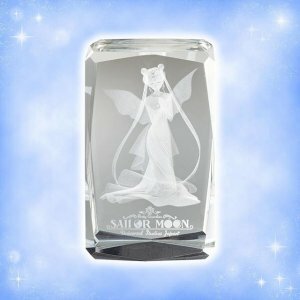 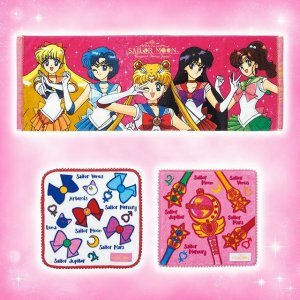 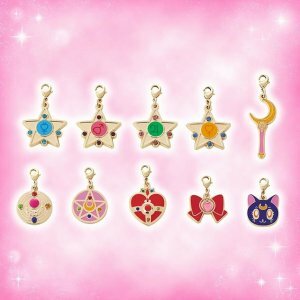 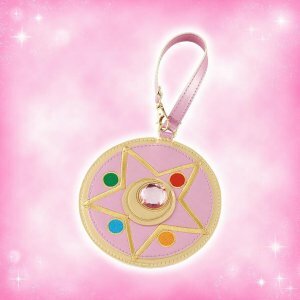 Universal Studios Japan has released a huge line of Sailor Moon merchandise to welcome the new 4D Sailor Moon movie to the park’s Cool Japan 2018 event. 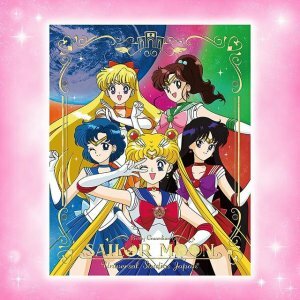 The annual celebration of Japanese pop culture started in January with Final Fantasy, Monster Hunter, Detective Conan attractions, and now Sailor Moon has joined them. 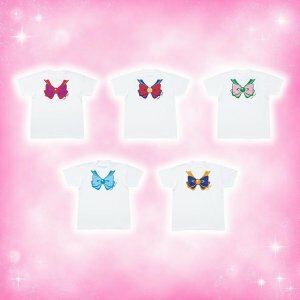 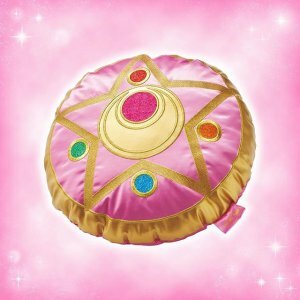 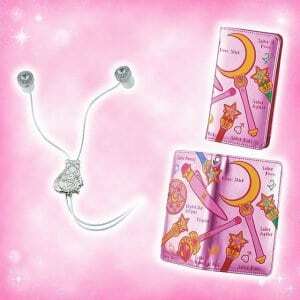 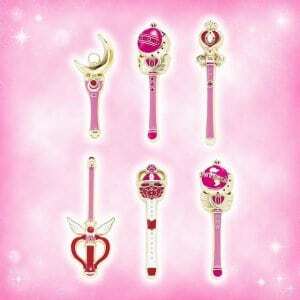 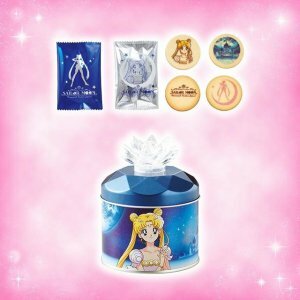 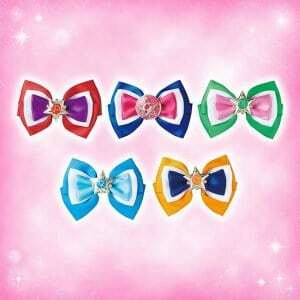 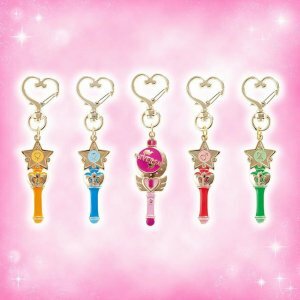 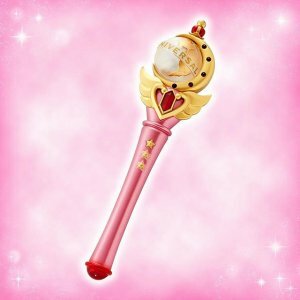 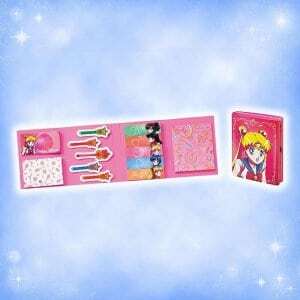 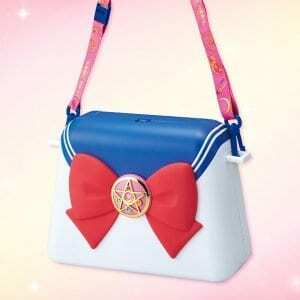 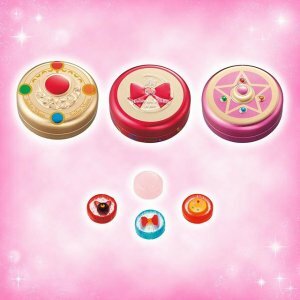 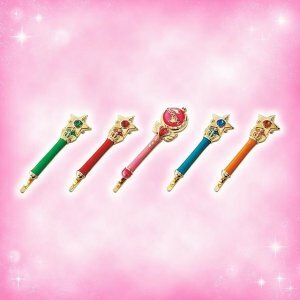 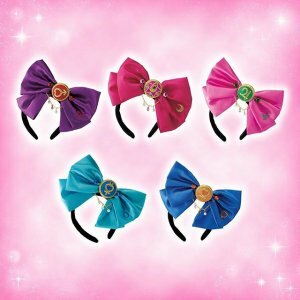 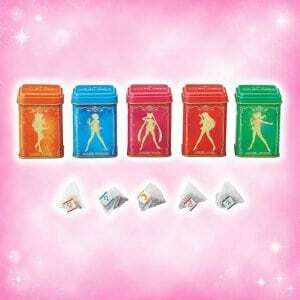 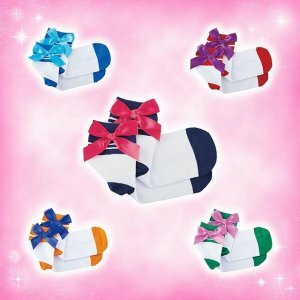 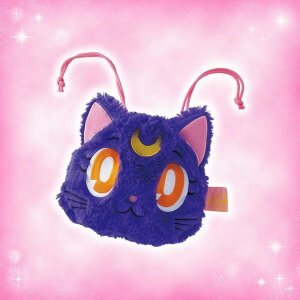 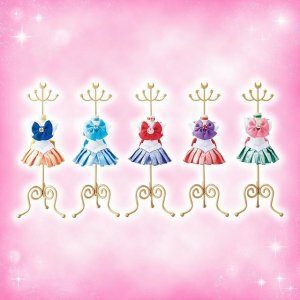 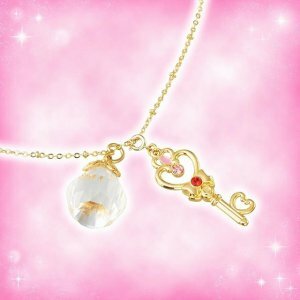 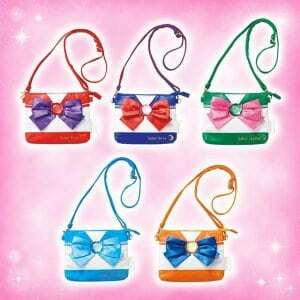 Items include clothing, jewelry, a popcorn bucket, a wand which interacts with the 4D movie, and even Sailor Moon teabags! 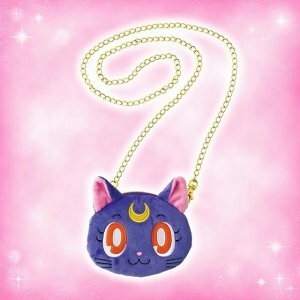 Be sure to check out our vlog of Cool Japan 2018 at Universal Studios Japan, and the full selection of Final Fantasy, Detective Conan, and Monster Hunter merchandise. 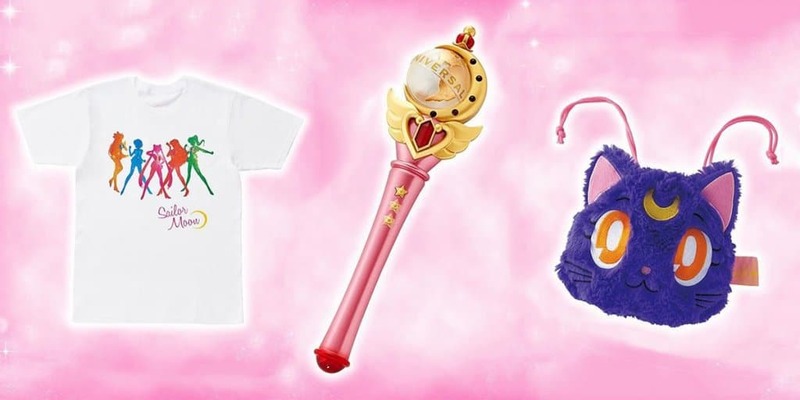 All merchandise the items are available now, but only inside Universal Studios Japan until the Cool Japan event ends on June 24, 2018. 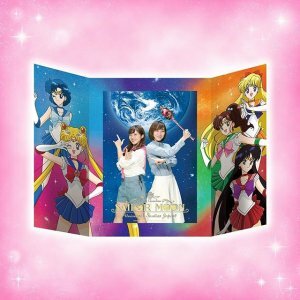 Information and images from the Universal Studios Japan website. 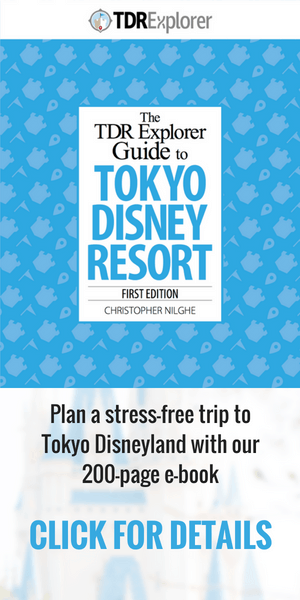 Get started with your trip to Cool Japan 2018 by checking out our Ultimate Universal Studios Japan Trip Planning Guide 2018. 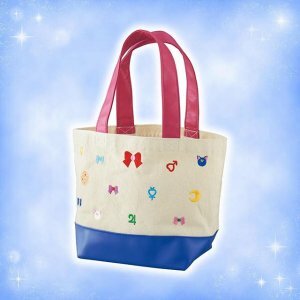 Keep up with the latest from Universal Studios Japan and Tokyo Disney Resort by joining our mailing list and following us on Instagram, Twitter, Facebook, Pinterest, and subscribe to us on YouTube.